If you aren’t constantly hooking up the critical systems in your home like your HVAC unit, lights or water heater, etc., there is a lot of added time reading through manuals to make sure you are hooking everything up properly. Besides being time-consuming, you run the risk of not setting up your system correctly. If smart thermostats or flood prevention solutions are not set up properly this could mean thousands of dollars if the system fails and causes damage to your home. Pipes could freeze in extreme cold and burst, flooding your home. Home automation promises to make homes more energy efficient and be a tool for energy savings. However, this won’t happen if you set your system up incorrectly. Automatic lights may never shut off when you need them too and thermostats may never turn off your system when your house reaches the temperature and waste unnecessary energy. Homeownership has its headaches, and Do-It-Yourself home automation can create a whole new set of frustrations if it’s not installed properly. By using a professional installer, you can avoid these frustrations altogether. 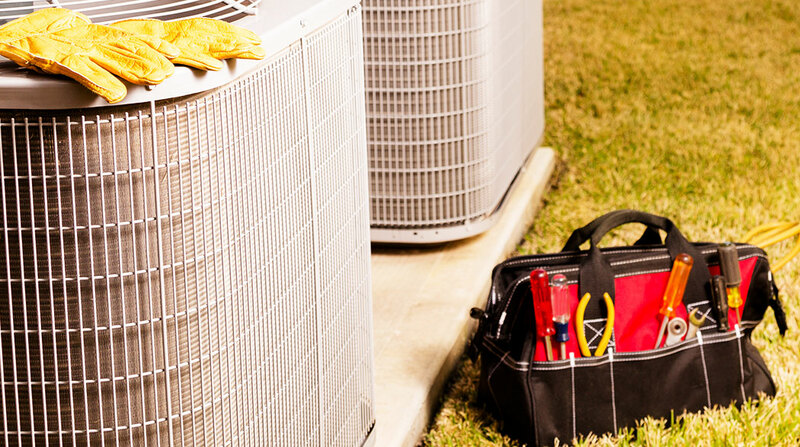 Professional home service providers such as HVAC technicians, electricians and plumbers know how to service your home’s critical systems because they do it daily. They can be a support line if your system fails or you have questions about how it works. DIY works for some, but if you want to avoid any automation frustration, its best to bring in a professional installer. Looking for someone to set you up with a system? Let us help!